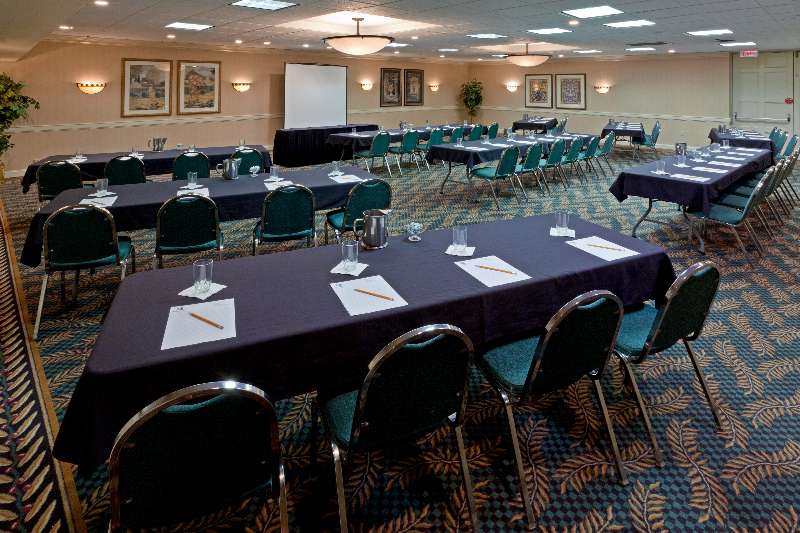 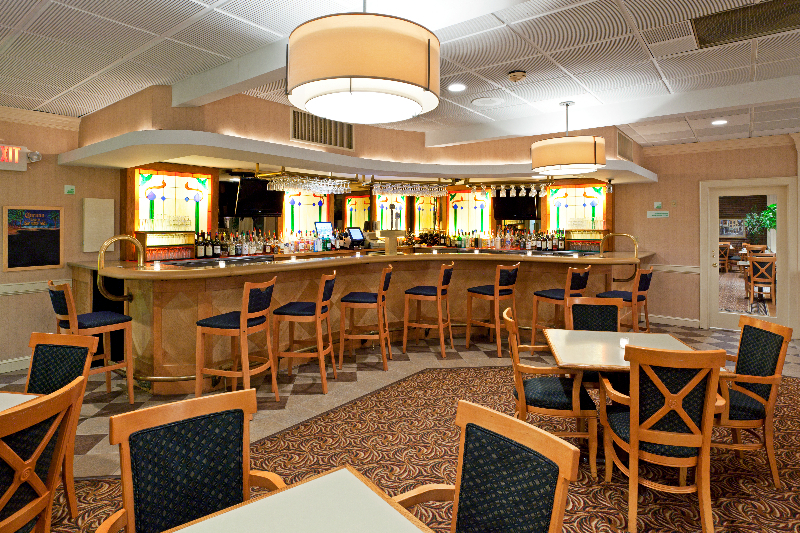 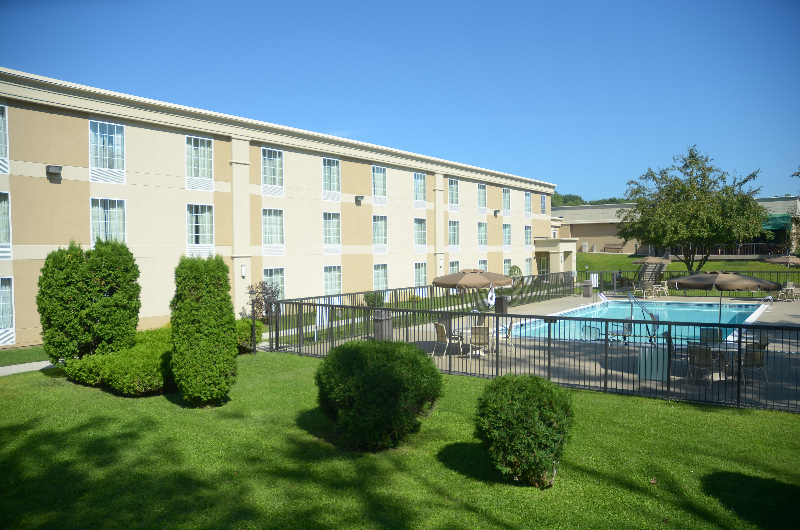 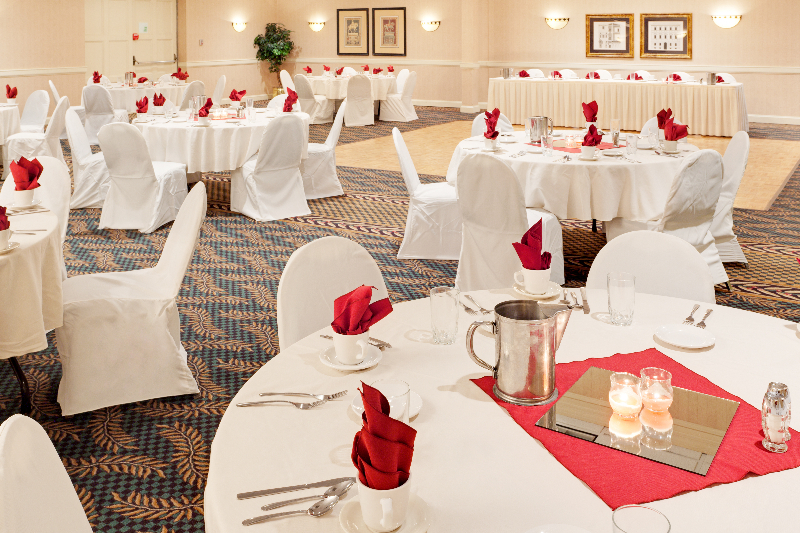 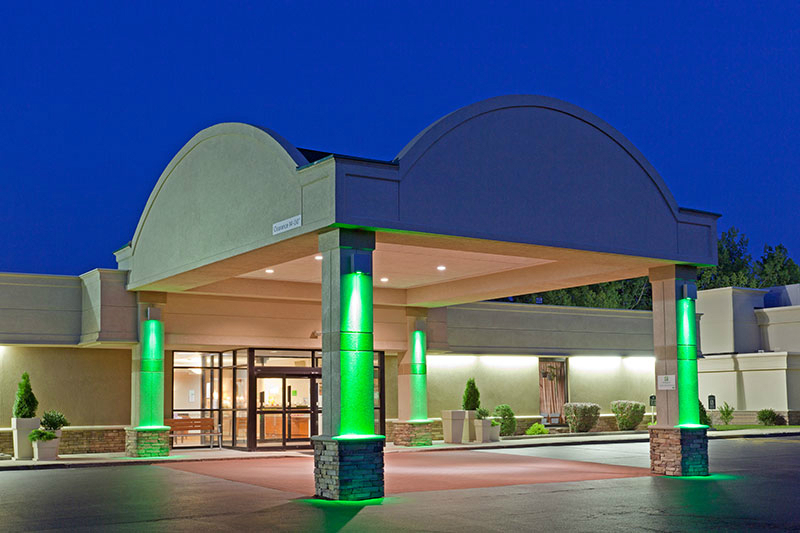 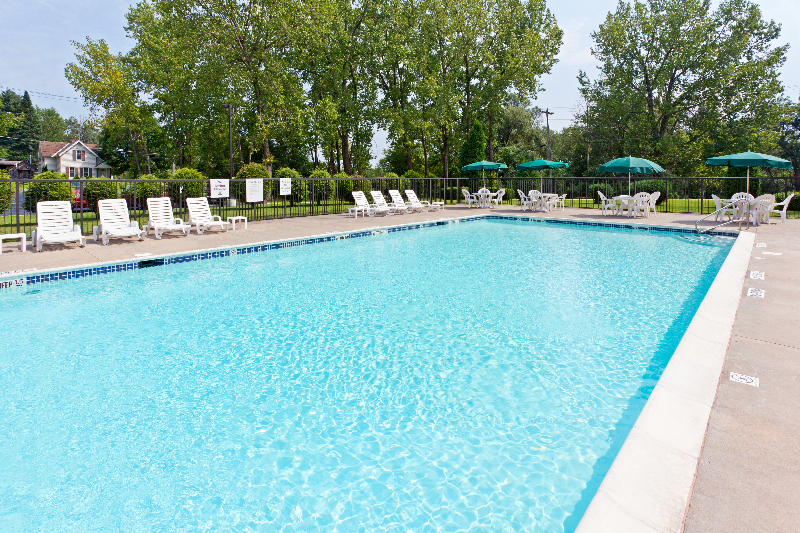 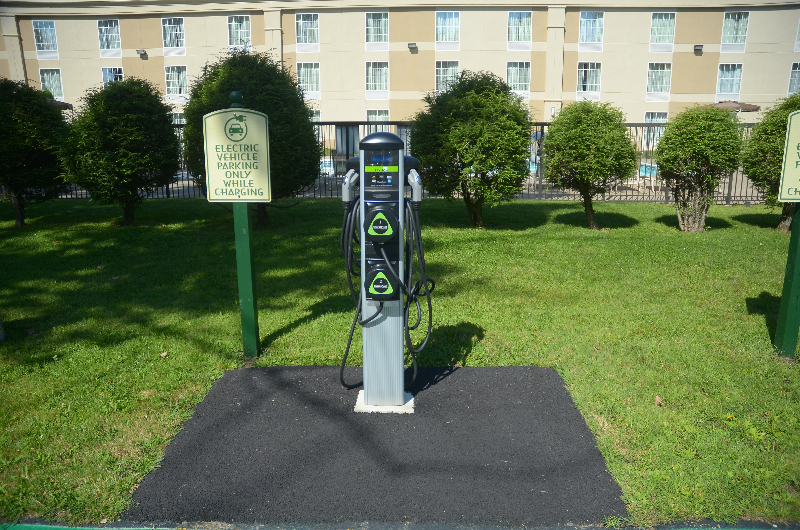 The Holiday Inn Johnstown - Gloversville Hotel is tucked away in the heart of the Adirondack Mountains, a beautiful blue and green chain of peaks through Northeastern New York. 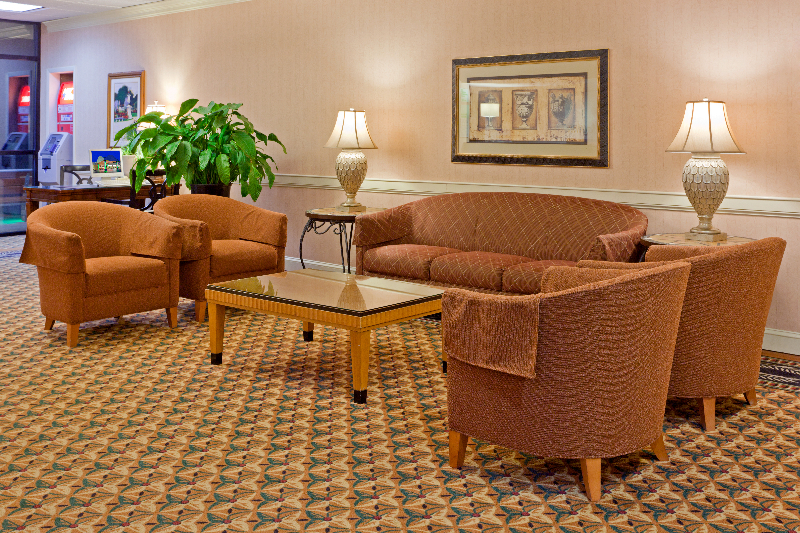 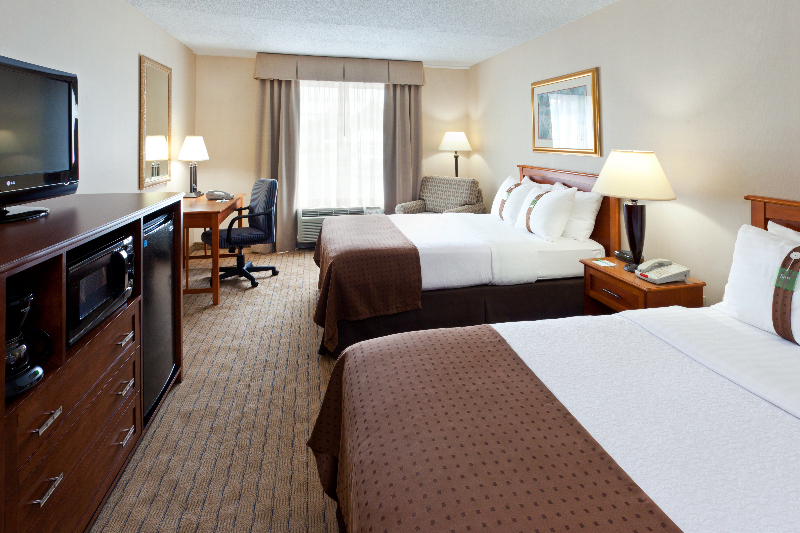 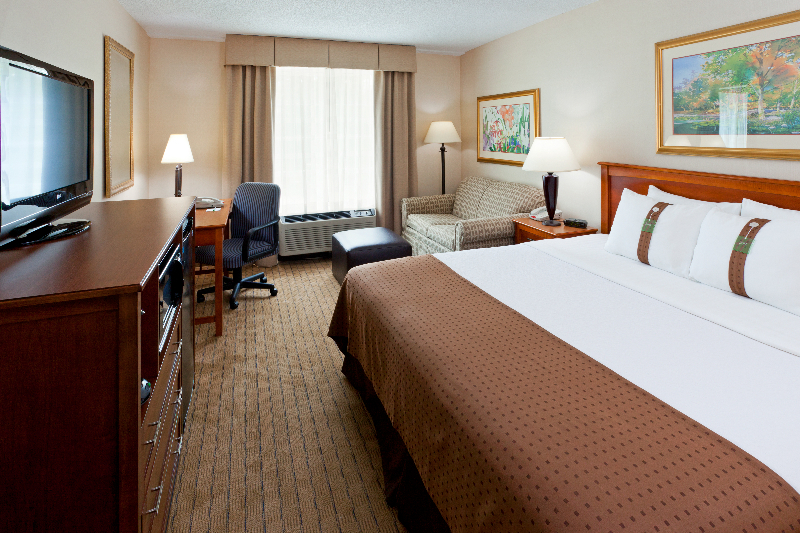 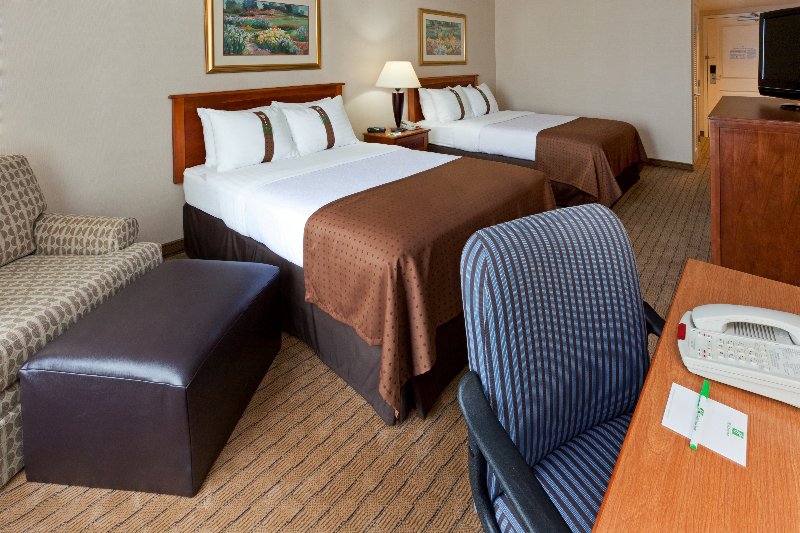 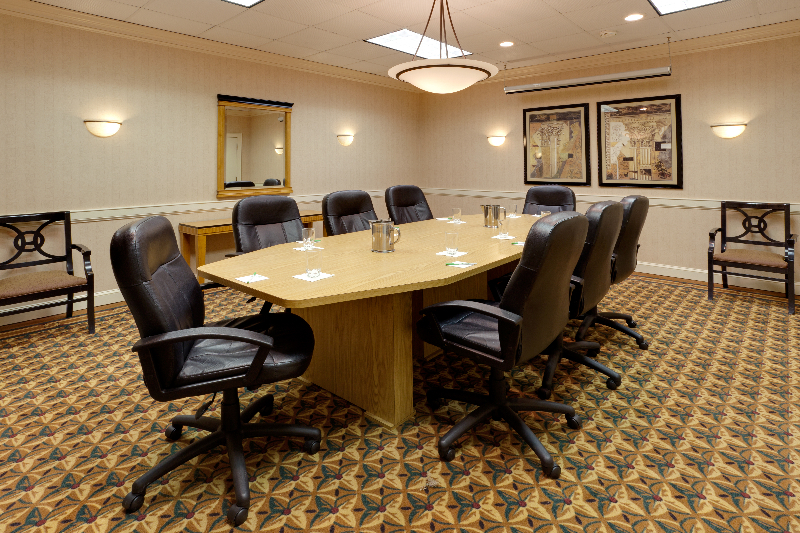 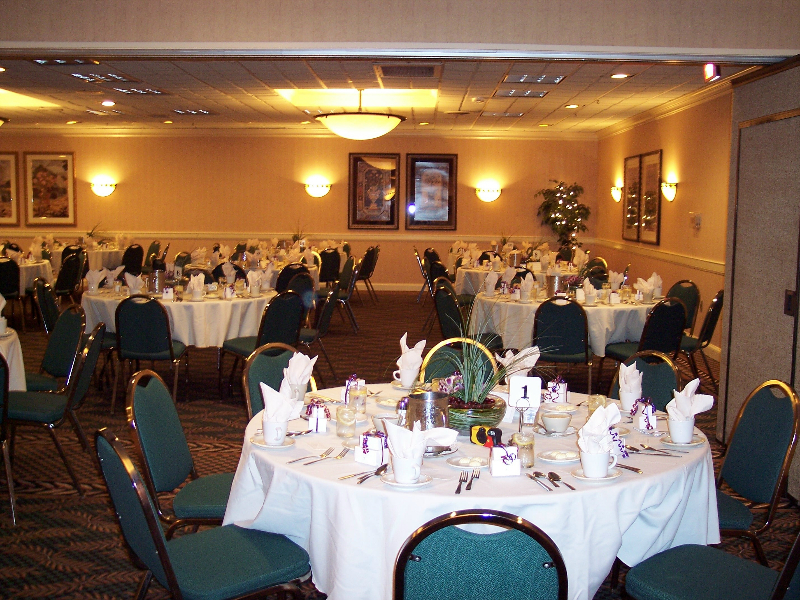 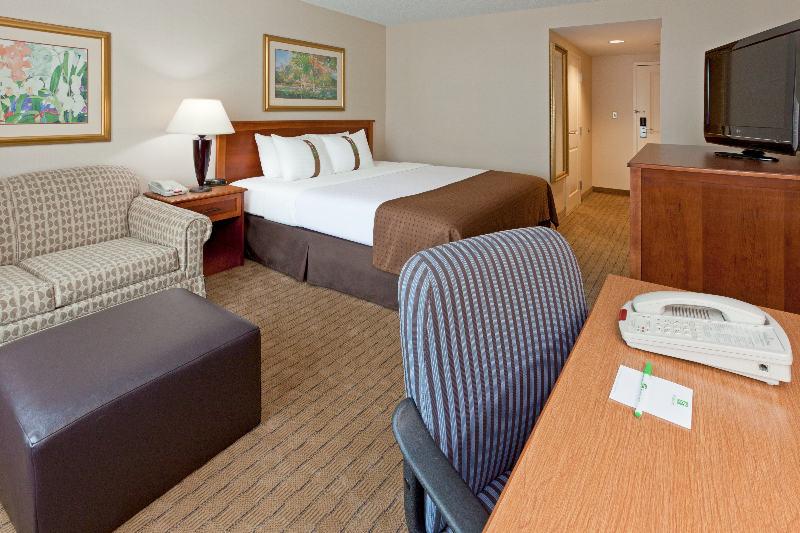 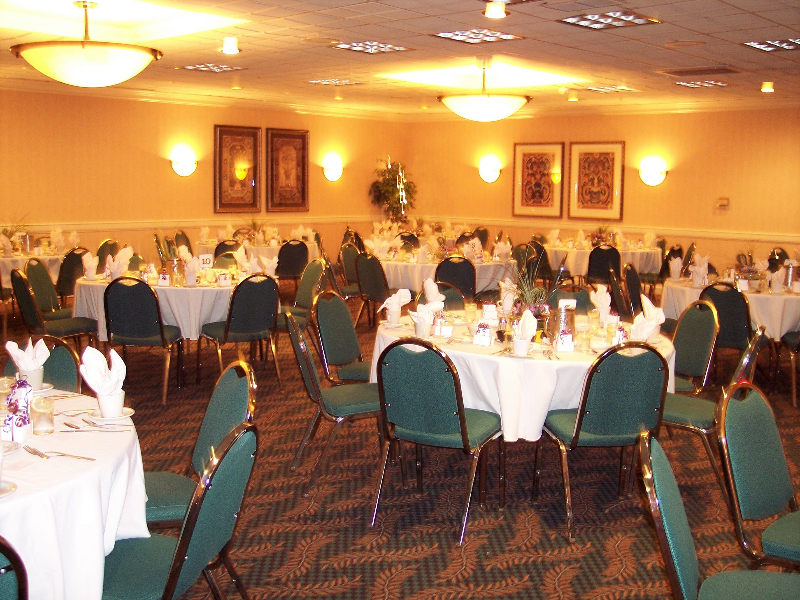 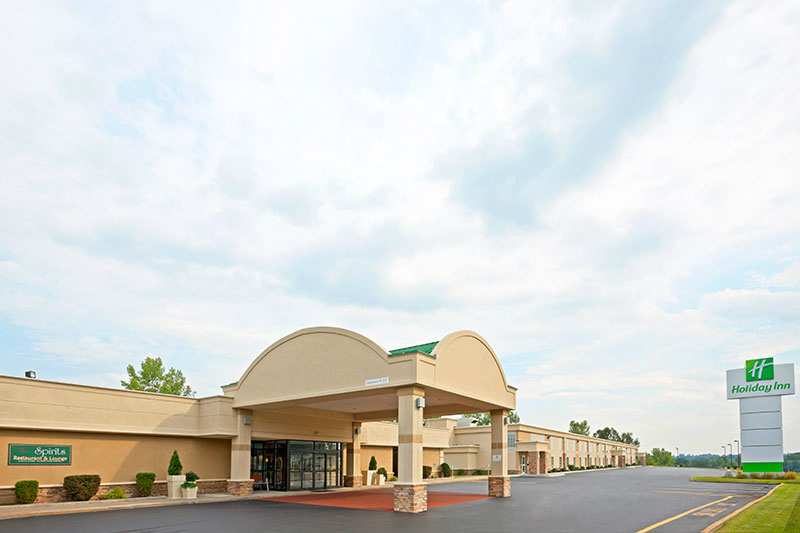 We’re a step above average hotels in Johnstown, too, as we're the only full-service hotel in town. 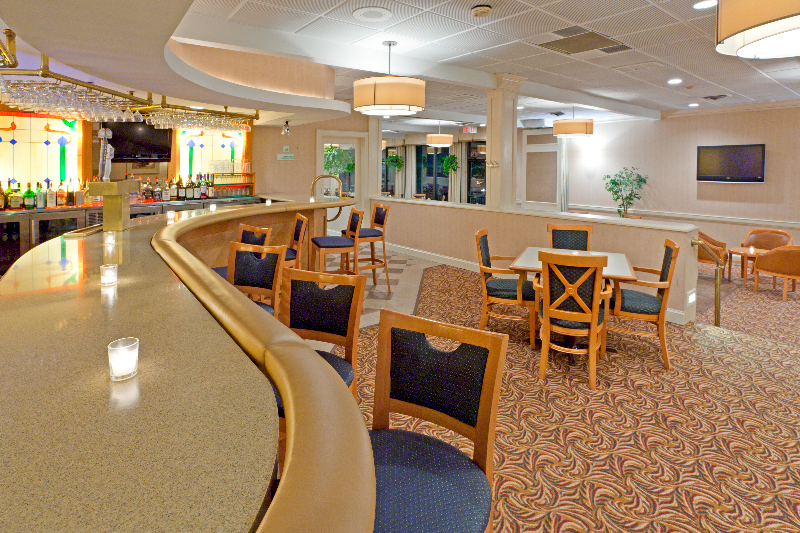 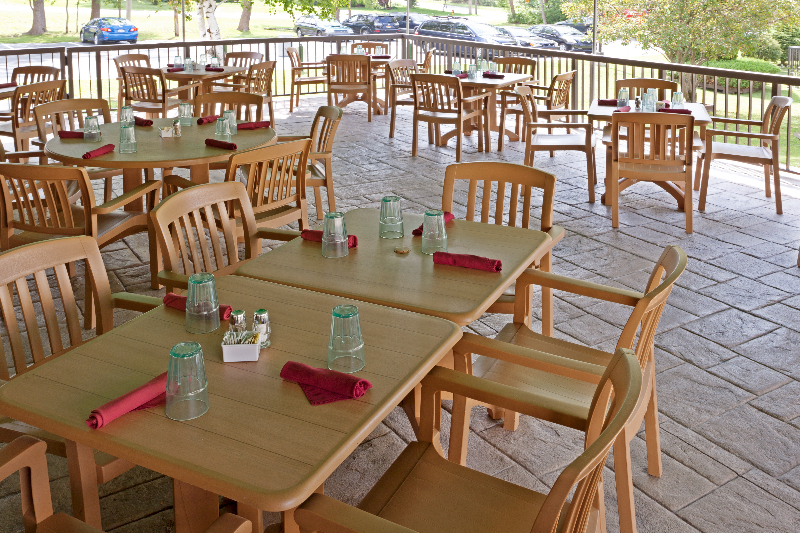 You can relax at the end of a busy day by visiting our hotel's restaurant & lounge. 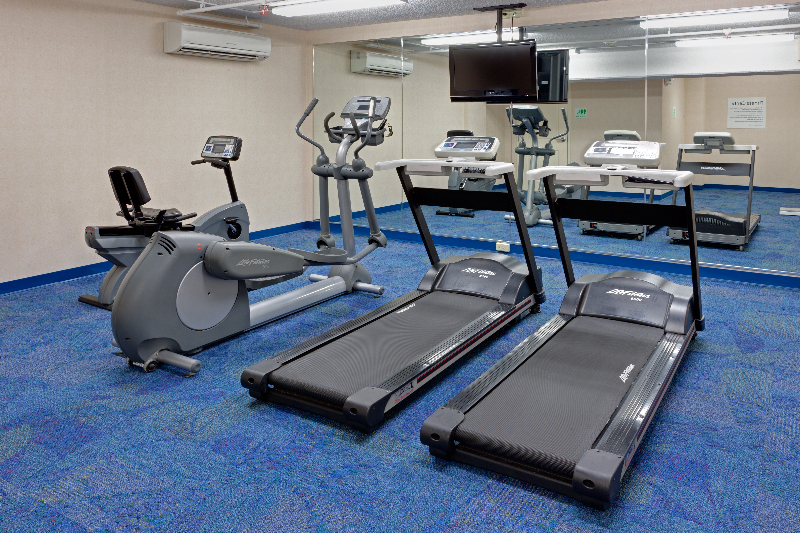 While in Johnstown, our free hotel-wide, Wi-Fi access keeps you connected to home, and the Fitness Center helps you keep up your workout routine. 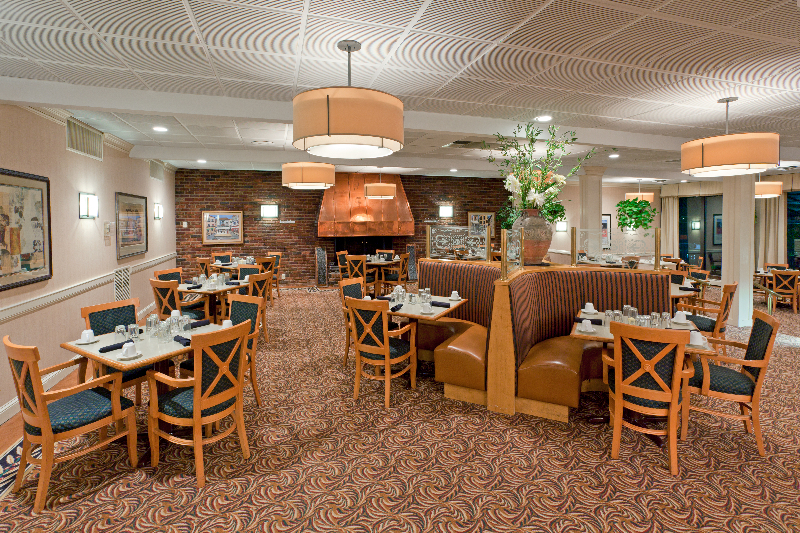 Our staff looks forward to welcoming you soon!